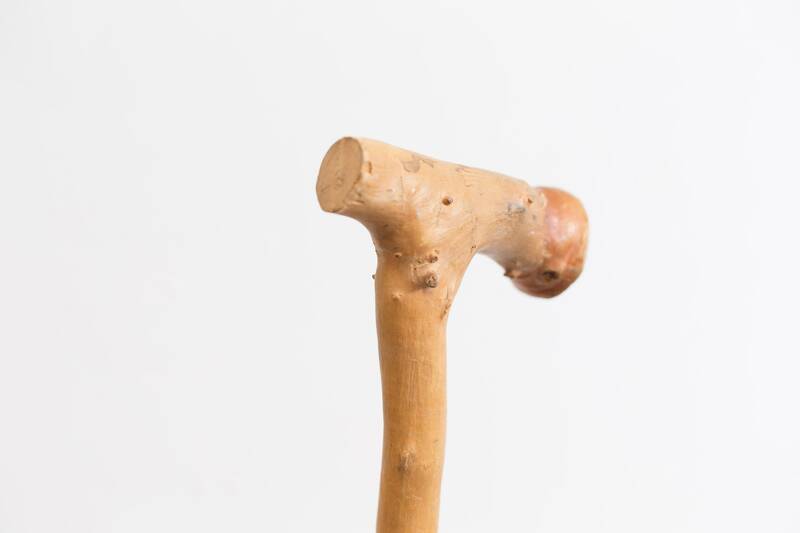 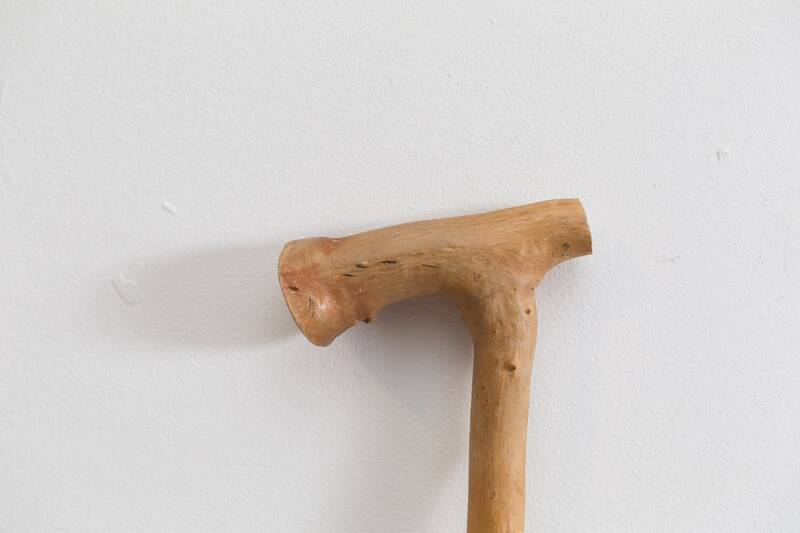 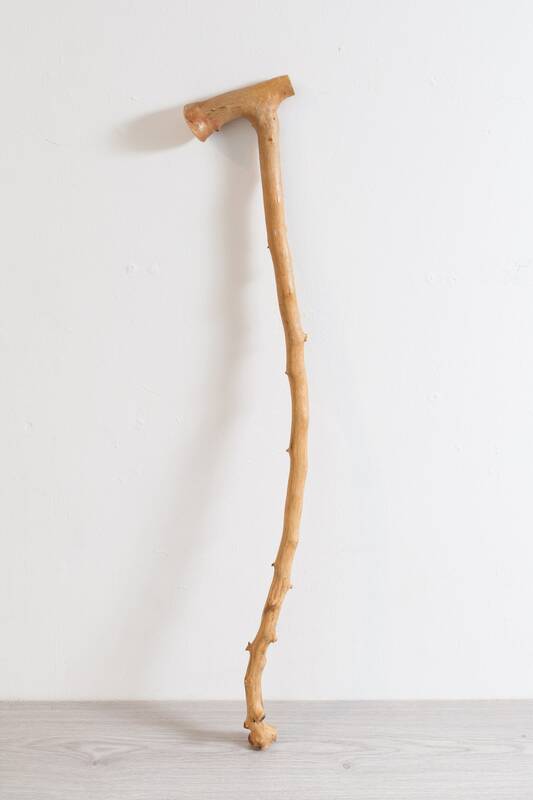 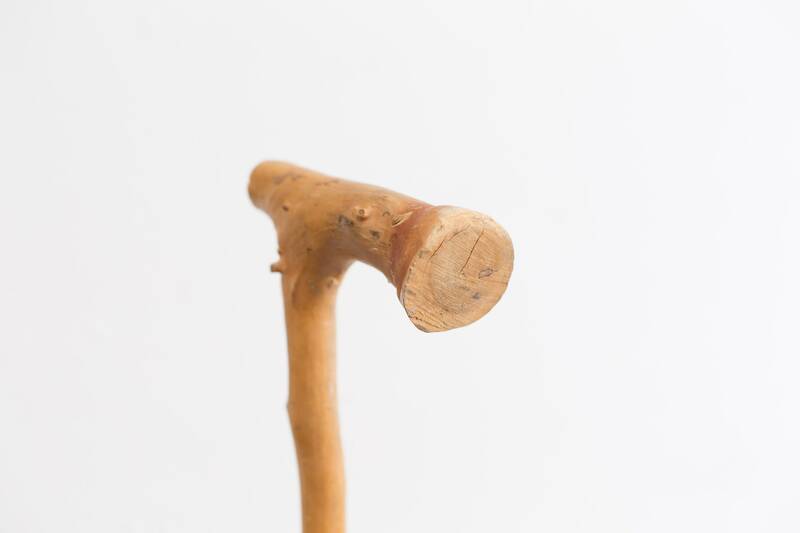 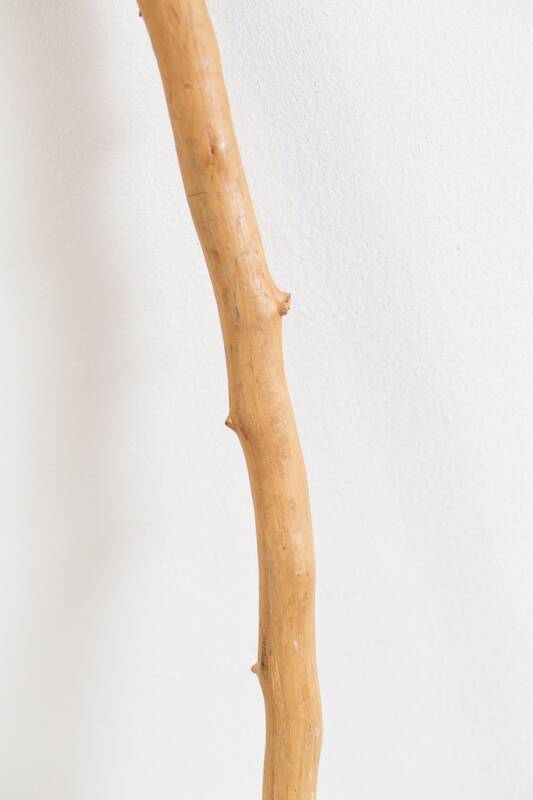 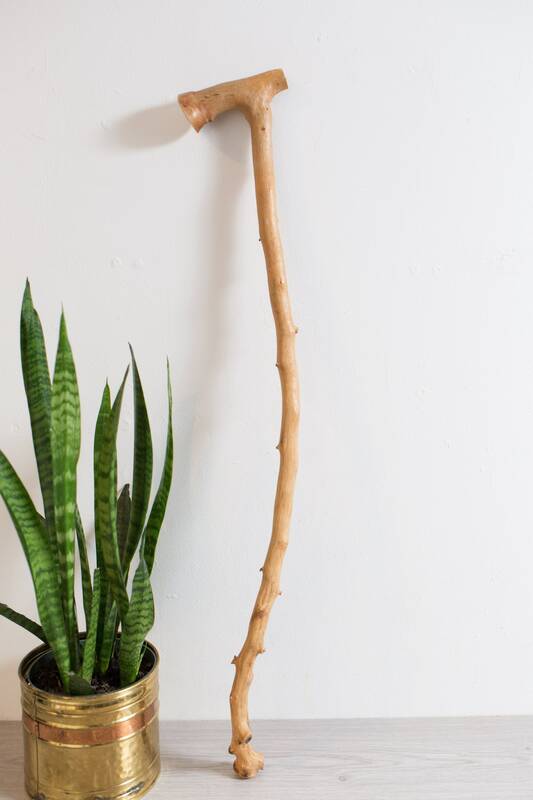 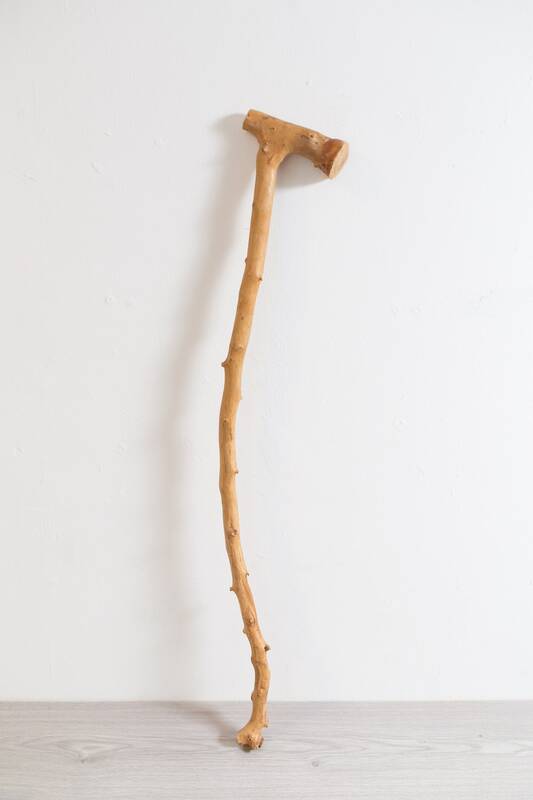 This vintage walking stick is natural and stylish. 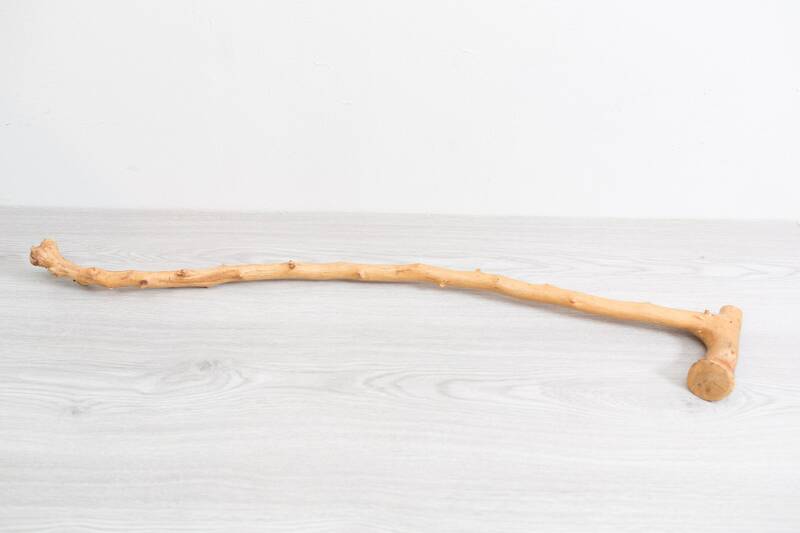 It has a naturally curved handle. 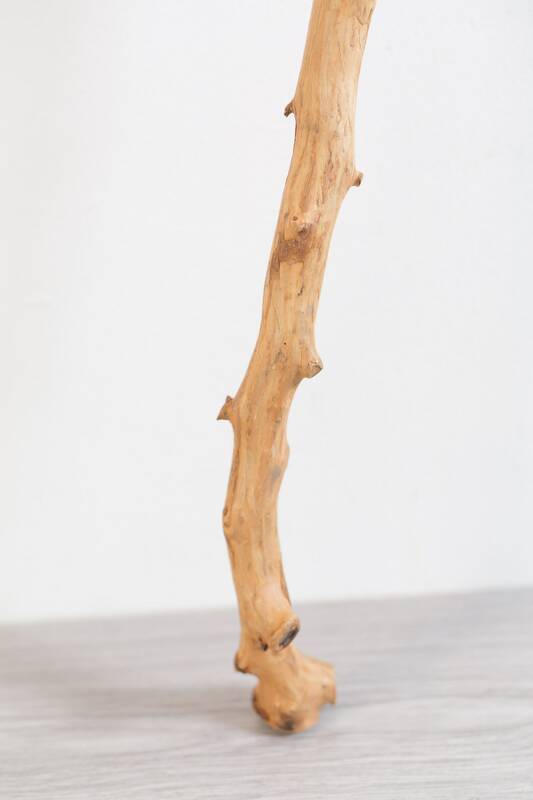 It is sturdy and strong.